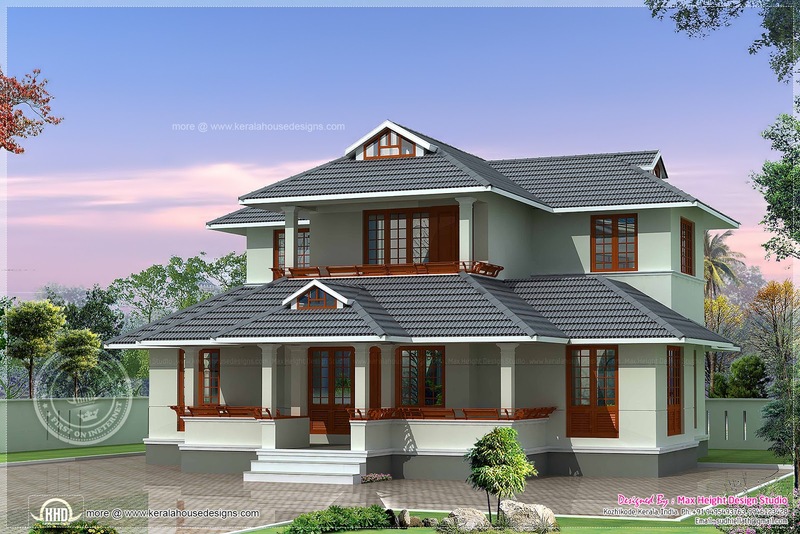 1800 square feet (167 square meter)(200 square yards) home elevation. 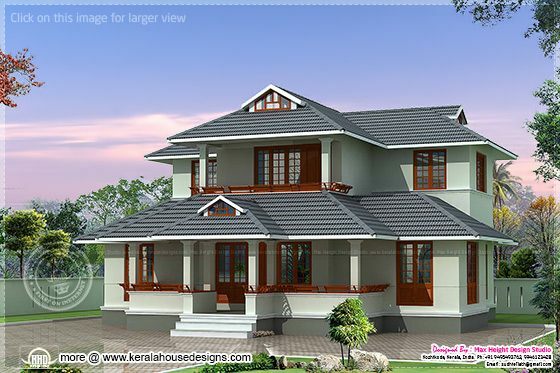 Designed by Max Height Design Studio, Vatakara, Kozhikode, Kerala. Ground floor : 1100 sq.ft. First floor : 700 sq.ft. Total Area : 1800 sq.ft.